Mention “R&B” to casual music fans and most would immediately think of Mariah Carey or Whitney Houston (and more recently, Ariana Grande). While the contemporary vein of R&B might still reign supreme among the public; its edgy, fresh-faced cousin is slowly usurping its throne. 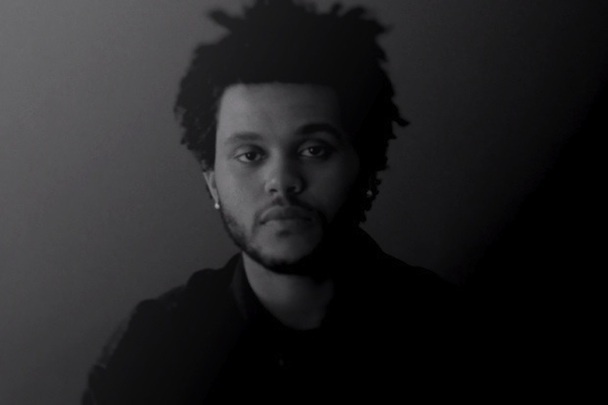 Welcome to the future of rhythm and blues. This is PBR&B. Originally coined as a joke, this subgenre’s coup d’état started as a result of budding singer-songwriter-types who spent more of their teenage years in clubs rather than in acoustic open-mic sessions. 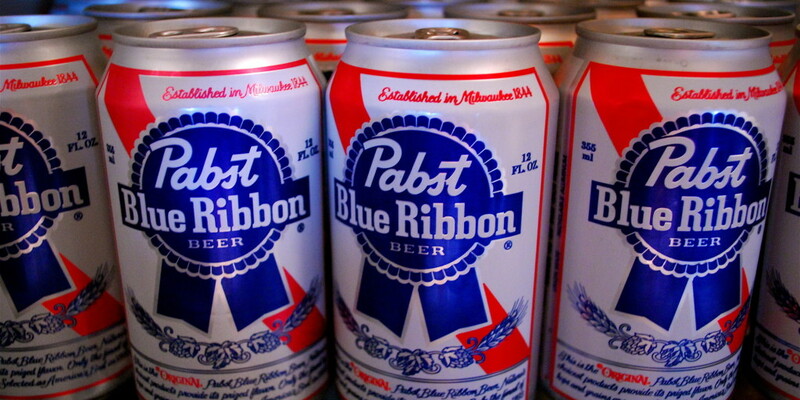 The “PB” in its name is an abbreviation of “Pabst Blue Ribbon“, a brand of beer commonly associated with hipsters (somehow). Musically, it refers to an “alternative” or “indie” strand of R&B; one influenced by the prevalence of electronic instrumentation (Garageband, anyone?) and pop’s heavy focus on disposable EDM since the early-2010s. With the universally-acclaimed Frank Ocean as the torchbearer of this growing movement, PBR&B gleams in stark contrast to the “tacky” gospel-influenced tones of the electric piano – a sound popularised by the divas of the 90’s such as Whitney Houston and Michael Jackson. For starters, its contact with the elements of EDM means greater exploration in the realm of software-produced sounds. PBR&B works are usually synth-heavy, or at least synth-lead. The possibilities in the production of songs are limitless; as instrumentation is no longer bound to a conventional structure of drums + guitars + the occasional KORG keyboard. But even with its watered-down pedigree, PBR&B is set to conquer the world. Having been primed with the radio-friendly PBR&B hit “Love Me Harder” – Ariana‘s darkest track off “My Everything” – it seems the mainstream crowd is ready for this subgenre’s gradual takeover of the charts. Furthermore, Frank Ocean‘s impending second album, a stellar roster of up-and-coming artists under Janelle Monáe‘s label Wondaland Records, and Jhené Aiko‘s vocals having immense crossover potential are among a list of reasons why PBR&B should not be dismissed as “having reached its saturation point“. Rather, its virtuosic employment of electronic instrumentation should be recognised as a permanent driving force for all genres to come, especially as living, breathing session musicians are slowly/sadly being replaced by their dead, mechanically-humming software counterparts. But with regards to PBR&B’s charting potential, the subgenre has drawn flak for “selling out” on its African-American roots by pandering to the public’s tastes and preferences, with some even questioning its authenticity being under the R&B category. Back in 2011, Jozen Cummings of The Awl criticised the racial undertones of the subgenre, claiming that “calling it “hipster R&B” is a nice way of saying it’s R&B that white people like“. Nevertheless, music is music. While the rest of the world can argue over official nomenclature, here’s a playlist of PBR&B hits for your day. Cheers!